A lithium-ion battery tester seems like a simple project, at least electrically. But when you start thinking about the physical problem of dealing with a huge range of battery sizes, things get a little more complicated. Sure, you can 3D-print adapters and jigs to accommodate the different batteries, or you can cheat a bit and put the charger and tester circuit on a flexible PCB. Maybe it’s the Kapton talking, but we really like the look of [Androkavo]’s project. The idea is simple – rather than use a rigid FR4 printed circuit board, a flexible polyimide film PCB a little longer than the biggest battery to be tested was fabricated. 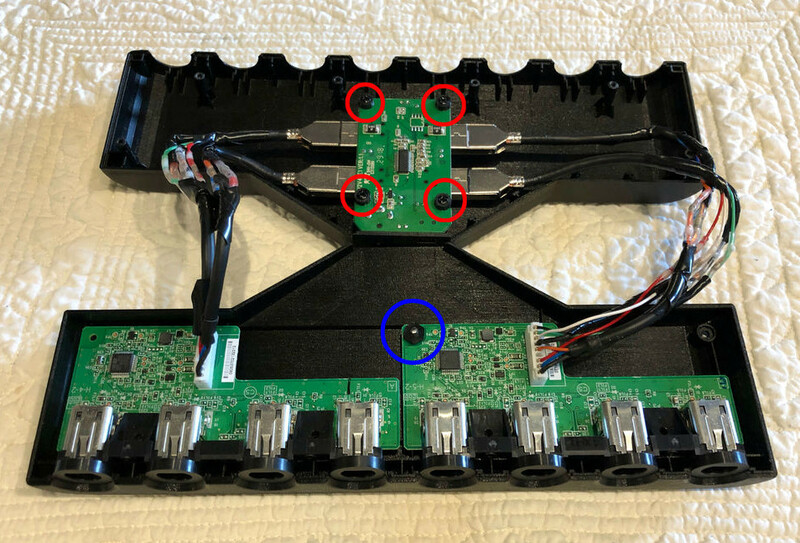 With large contacts on each end, the board can just be looped across the battery to take a reading. For charging, neodymium magnets on the other side of the board keep the charger in contact with the battery. The circuit itself is built around an STM8S003 8-bit microcontroller and a handful of discrete components. There’s a bar graph display for battery voltage that covers 2.0 to 4.9 volts, and a USB port for charging. The charger works with everything from the big 21700 cells down to the short 14500s. With the help of another magnet to keep the board from bending too sharply, even the diminutive 10180 can be charged. Check out the video below, which has some of the most relaxing music and best microscope shots of SMD soldering we’ve seen. Flexible PCBs are versatile things. Not only can they make projects like this successful, but they can also wriggle around, swim, or even play music.